Here are our biggest Pop Stars to date. 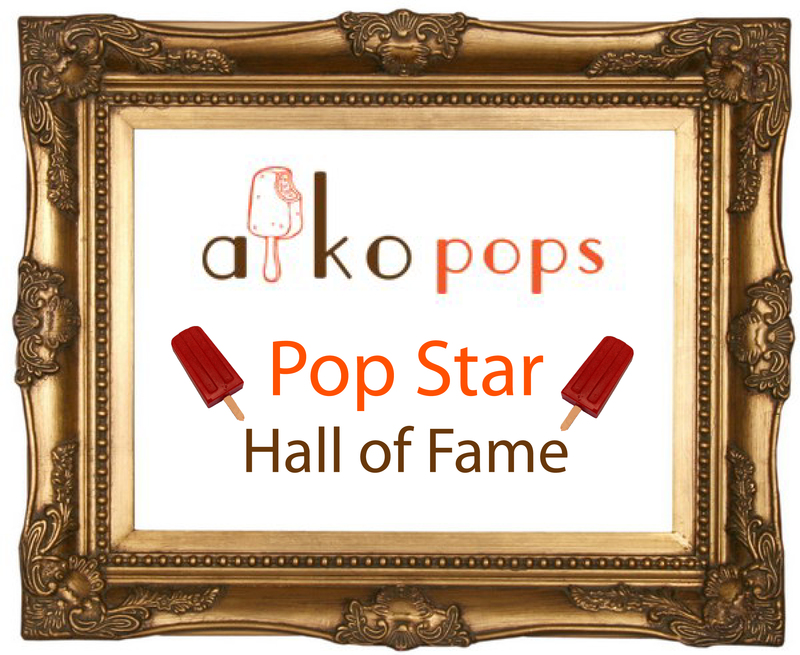 Drop by one of our events or send us a photo to be entered into the AikoPops Pop Star Hall of Fame. 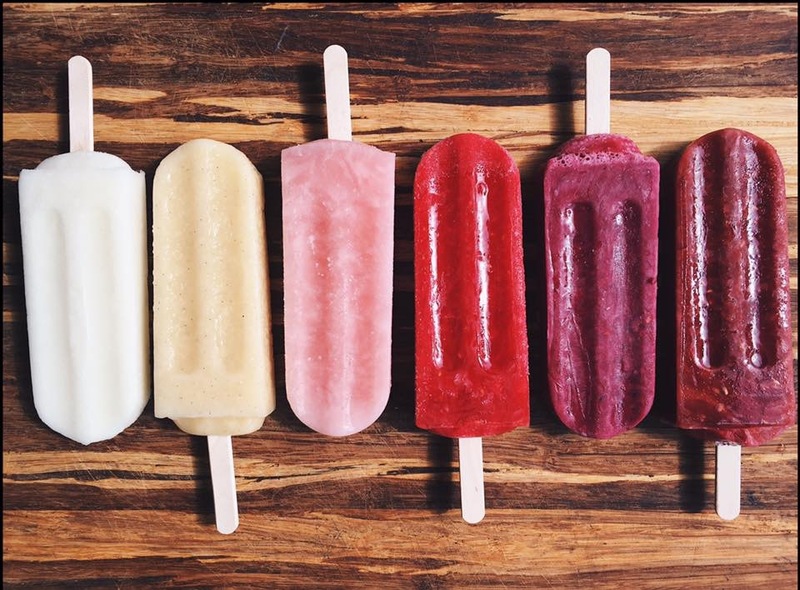 Feel free to be creative, but you have to be eating an AikoPop!